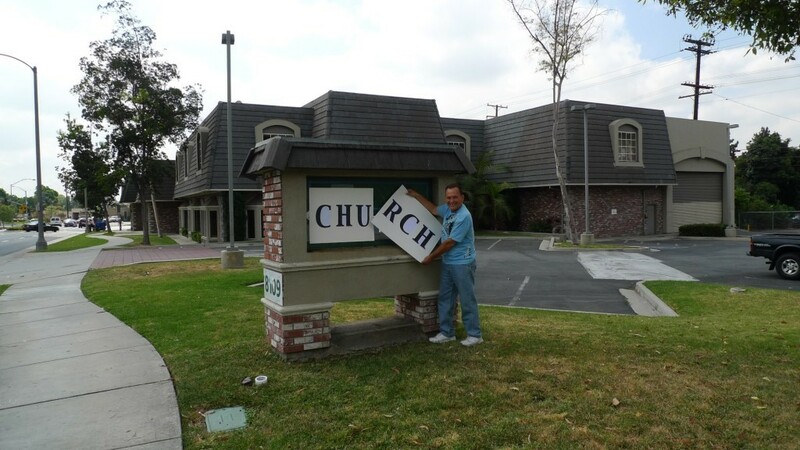 Pastor Richard Todd (pictured) of Community Grace Brethren Church in Whittier, Calif., says “I wanted to let you know that Community Grace Brethren Church of Whittier has a new church campus. We closed escrow a few days ago on the purchase of the former furniture store at 8109 Greenleaf Avenue and I announced to our church family the good news on September 5. The church’s former campus was sold several years ago and it has been meeting in temporary facilities while searching for a permanent home. Correction. Former Campus sold in 2009.